Hallo! Hallo! Happy Halloween to all you boys and girls out there! Have a safe and fun celebration tonight for all the folks who celebrate it. 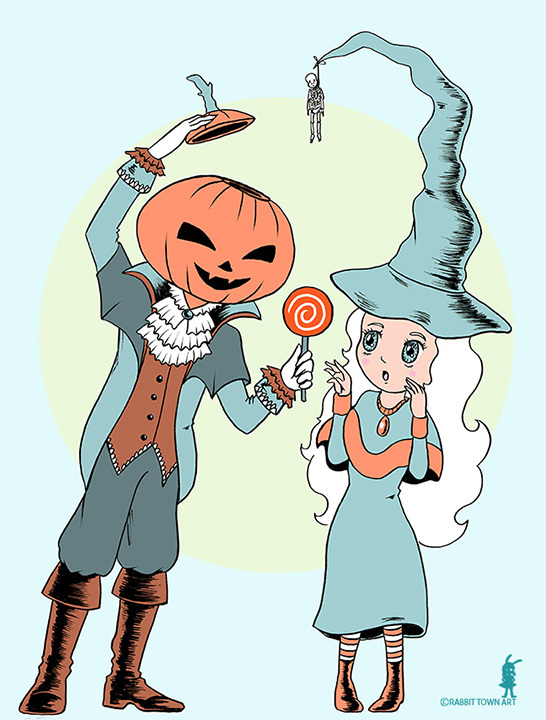 We don't particularly celebrate here in Australia but it's just a good excuse to don up a costume and gorge on candy. Not much happened today...mostly worked, I baked banana bread for breakfast and my partner and I will be going to a shindig tonight!